Doodle Rock Rescue was founded in March of 2017, with the Mission to rescue, rehabilitate and re-home doodles in need. We love our doodles, but we equally love every four-legged animal. The number of stray, abandon and neglected animals continue to rise. We see how incredibly hard rescues work to save these innocent animals, however, they struggle with the increasing cost of Vet bills. Because of this, rescues struggle to help many of the animals who desperately need them. Shelters are overcrowded. Animals are without basic needs; most are forced to sleep on concrete floors and subject to extreme temperatures. These shelters have little, to no exposure. Most of these animals will never see past the concrete walls. Throughout the Dallas area, families struggle to afford basic care for their pets, and many are deprived of emergency care, left to suffer. Doodle Rock is excited about our next chapter, "C.H.E.W Animal Clinic." 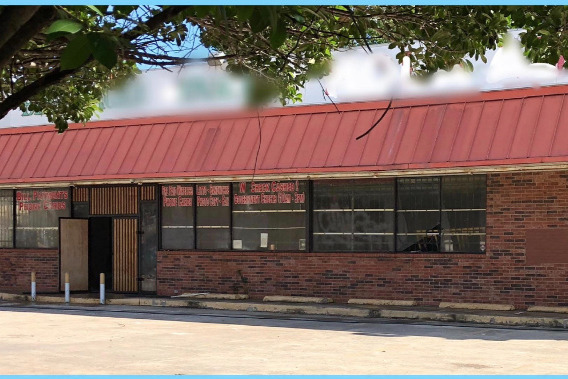 With your help, we will open a full service nonprofit Veterinary clinic in Dallas. This will not only strengthen our Mission, it will help the hundreds of rescues and provide outreach programs to both low-income families and the many rural shelters, some of the highest euthanasia rates in the Nation. In addition, we will focus on bringing awareness to the overpopulation in our state and help prevent senseless euthanasia. We have secured the property, gutted the inside - but now the real work begins. Raising the money needed to remodel and buy the equipment and supplies necessary to open our doors. We need your help, the animals need your help. Your donation is so much appreciated! 100% of your donation will go towards making improvements to the building and buying equipment and supplies. We are committed to making a profound impact on animal suffering, overpopulation and prevent senseless euthanasia. Thank you again, from all of us! PLEASE follow this gofundme account for updates on construction and how your money is paving the way to a new beginning! Not even close to our goal! Please consider sharing this GoFundMe! We will take some videos tomorrow - updating where we are on the renovation! We have made a name change! C.H.E.W. 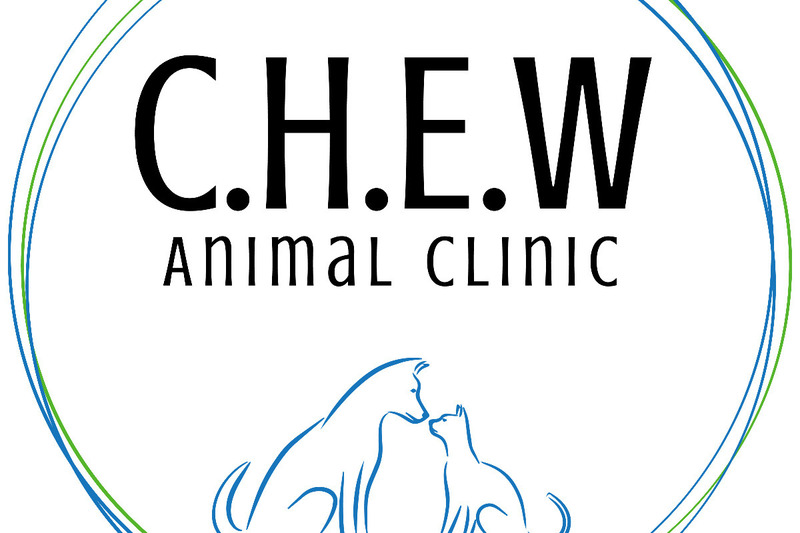 Animal Clinic (Compassion.Hope.Education.Wellness) What do you think? We are no where near our fundraising goal. We will be doing some videos this week, onsite, in hopes to get people excited about this project. PLEASE consider sharing this fundraiser. Thank you for your support!